Jeff Simonson is the photographer behind Photo Simonson, a photography startup in beautiful Central Coast, California. He specializes in portrait photography, landscape photography, events, and videography. 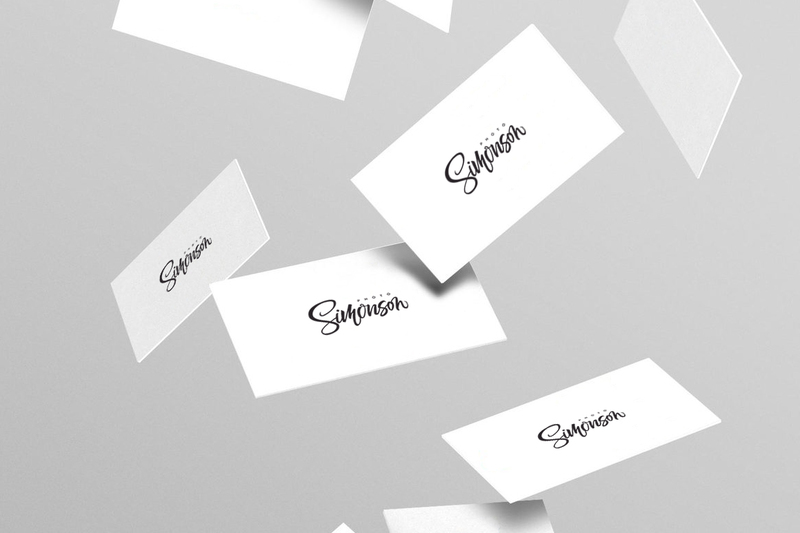 In 2016, we helped Jeff bring life to Photo Simonson by designing a unique, hand-lettered wordmark logo, entirely custom in quality. This curvy, calligraphic creation is the result of hours of our love for lettering and aims to evoke emotions of creativity, style, and professionalism.